With your visit to our homepage, the long search for your dream property or the right buyer for your house / apartment has an end! 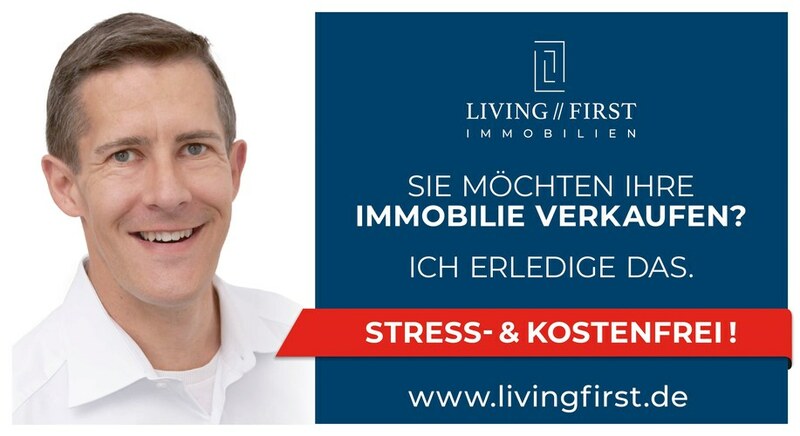 With Living First you have a qualified and modern brokerage agent at your side, specializing in the successful sale of residential and commercial real estate in Schwanau and the surrounding area. I am your real estate agent out of passion! You wish a competent, fair and friendly advice and support at eye level? Then you are completely right with us and you can measure us by that. Find out on the following pages what you can expect and how you can save valuable time selling your property with us. You want to know more? We are available at any time. Even if you are looking for a suitable property, a good preparation and an extensive market knowledge of a qualified consultant are of considerable advantage. We are happy to assist you with our knowledge and our experience. On request, we also do consulting for a purchase intention of properties which were not offered by us. Use the contact form below to get the latest offer before anyone else. Our reserved customers are always informed first! Are you still looking for your desired property? Then enter here! * Please specify email or phone number! 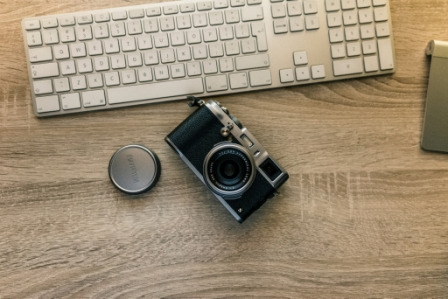 Great images are an important element for an appealing presentation of your property to attract the interest of potential buyers and stand out from the crowd. This is what our trained real estate photographer, who knows how to put your property in the right light and highlight valuable details. We are happy to present you the possibilities for your property in a personal, non-binding conversation for you. You will be excited. We show the possibilities, you decide on the way. Member of the BVFI - Federal Association for the Real Estate e.V. LIVING FIRST is a member of the BVFI - Federal Association for the Real Estate e.V., a nationwide active association with over 11,000 members from the real estate industry. 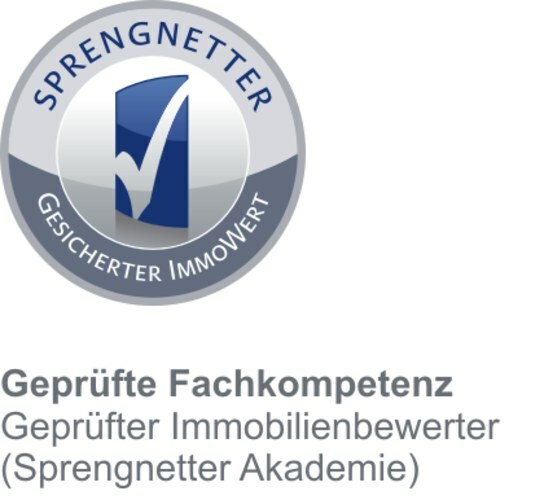 The aim of the BVFI is networking the participants in the real estate industry, to strengthen the general conditions for consumers and to ensure the regular further education and training of qualified real estate agents. In addition, as a member of the association, we undertake to comply with the ethics guidelines of the BVFI. They represent a code of conduct for customers, all professional groups and persons in the real estate industry and for business life.